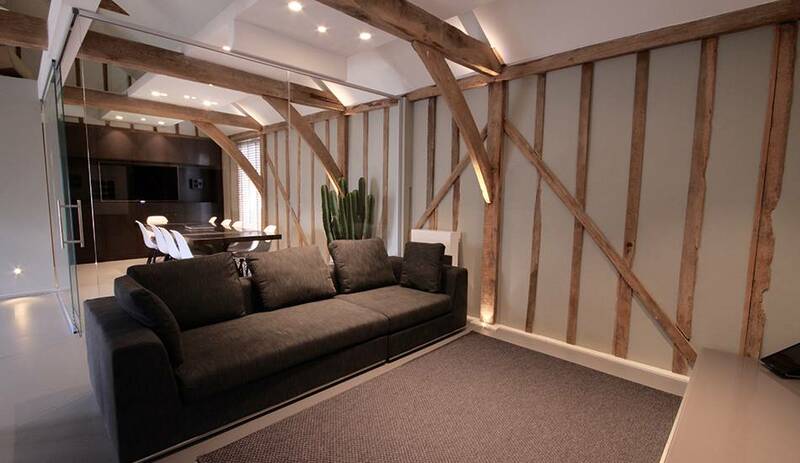 requirements and are bespoke based around the lifestyles and needs of our clients. 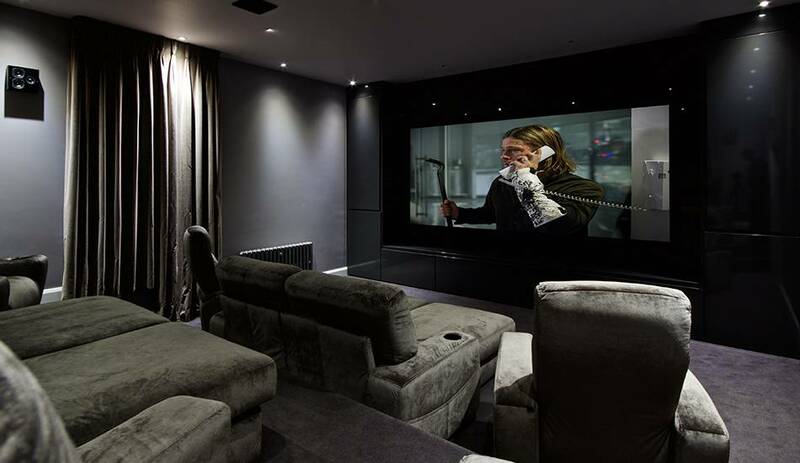 Whether as simple as small living room home cinema, or as complex a complete control of Lighting, Heating, Cinemas and Multi Room AV of a Large Residential or Commercial project. 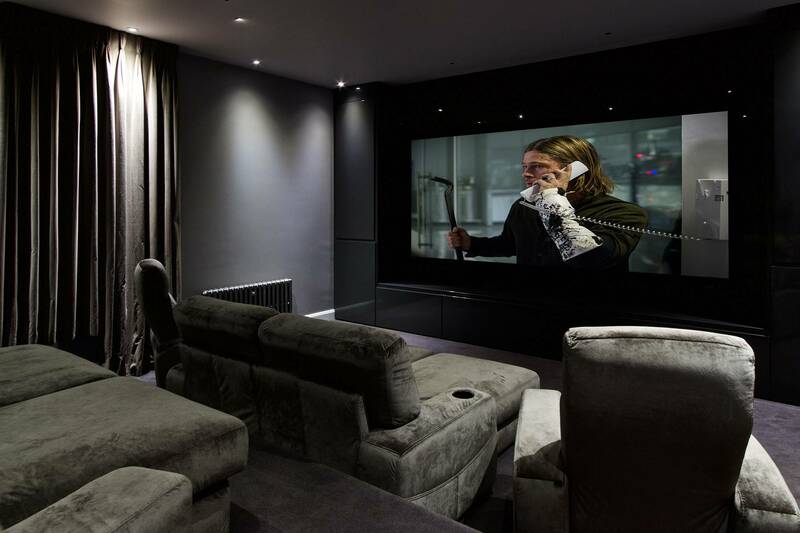 At Q Smartdesign we bring together bespoke solutions including Home Cinema, Audio, Television, Lighting Design & Control, and security into a fully integrated solution. 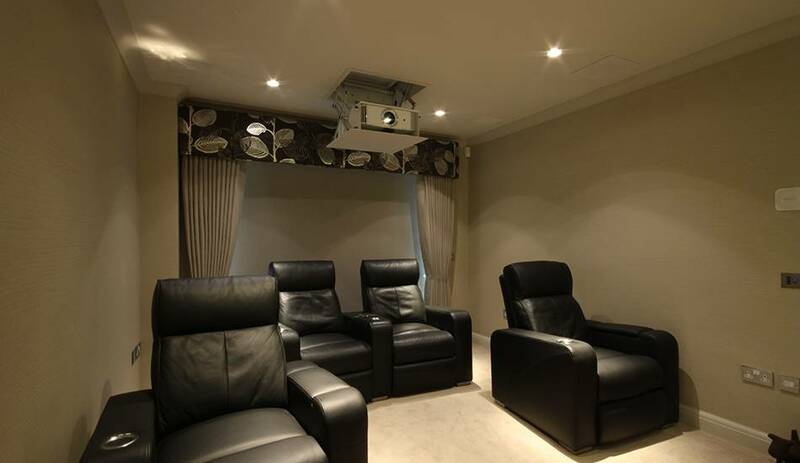 We design, supply, install, and manage complete systems to our clients offering ease of use. 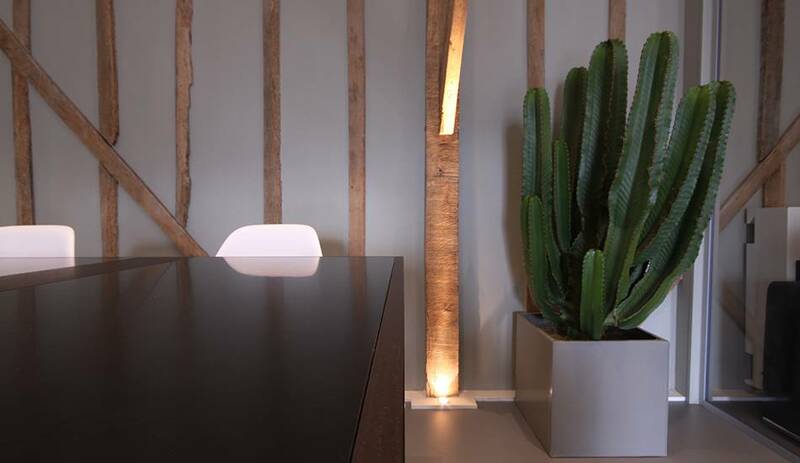 Constantly evolving and adapting to new technologies available, we work with Architects, Interior & Lighting designers and Property Developers, as well as individual clients offering product knowledge and design solutions. 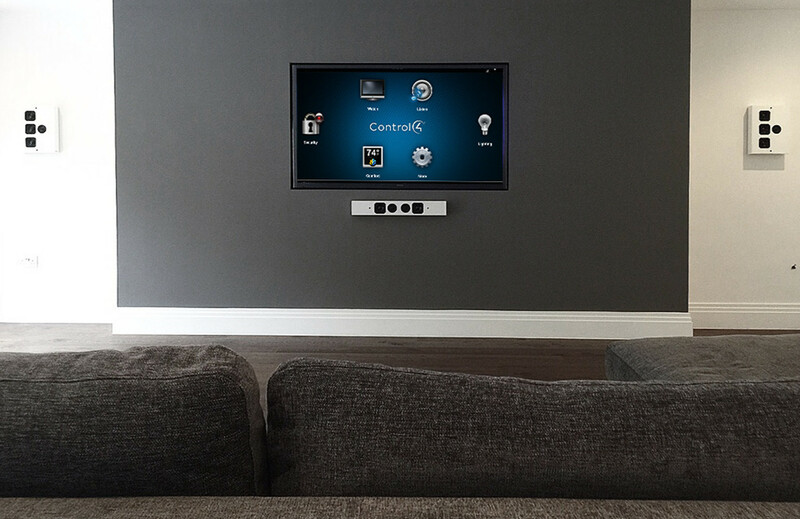 CEDIA, the Custom Electronic Design and Installation Association, is the international trade organisation for the home technology industry. 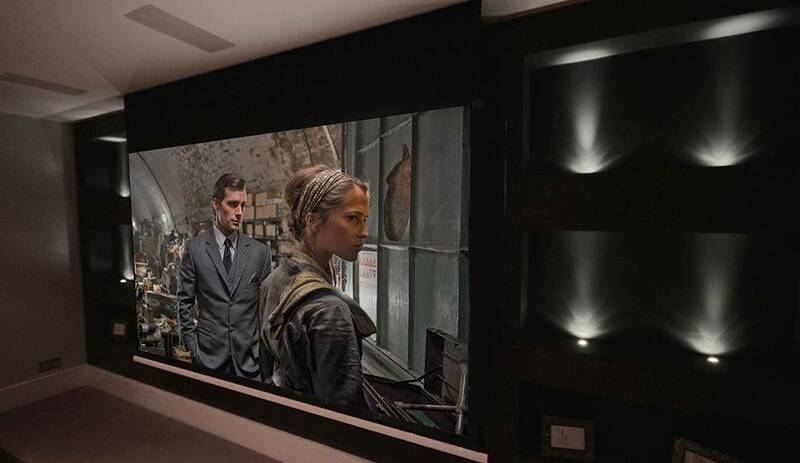 Creating seamless interaction with smart technology into any environment. 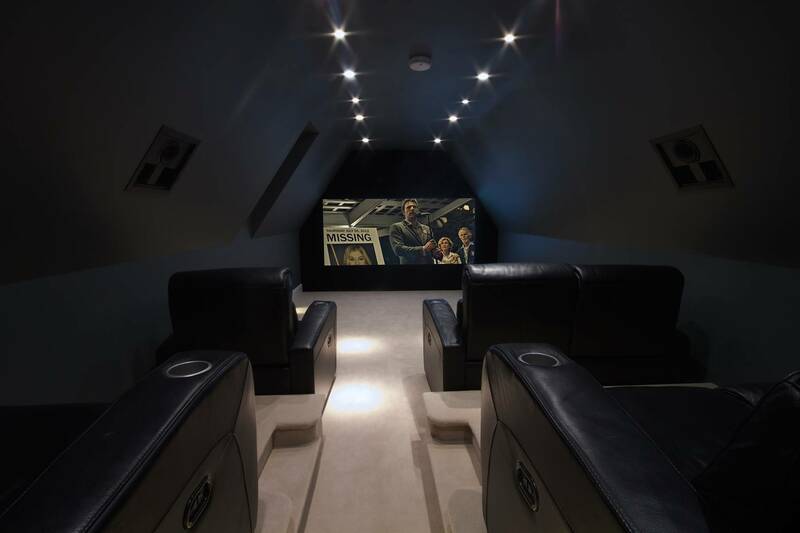 Dedicated cinema rooms in basements, multi-room audio throughout the home or feeling secure within your home using CCTV and door entry systems. 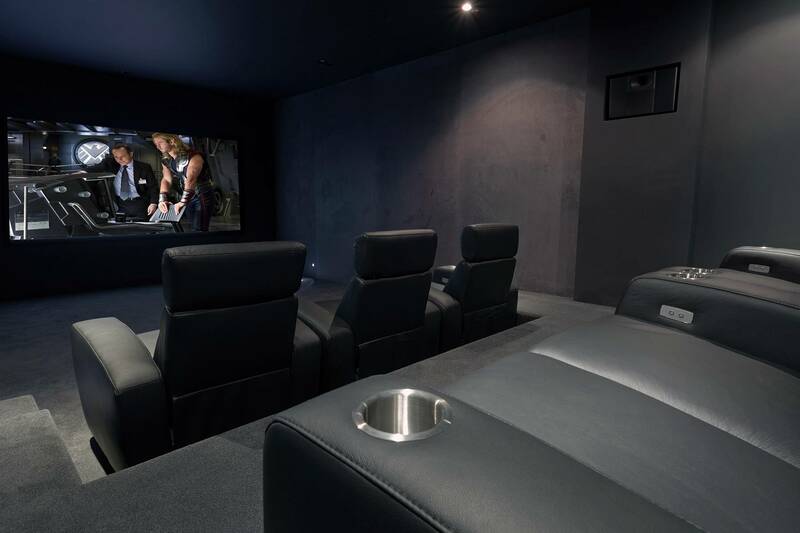 We provide a full design service tailored to your specific requirements, creating the perfect cinema specification for the room of choice. 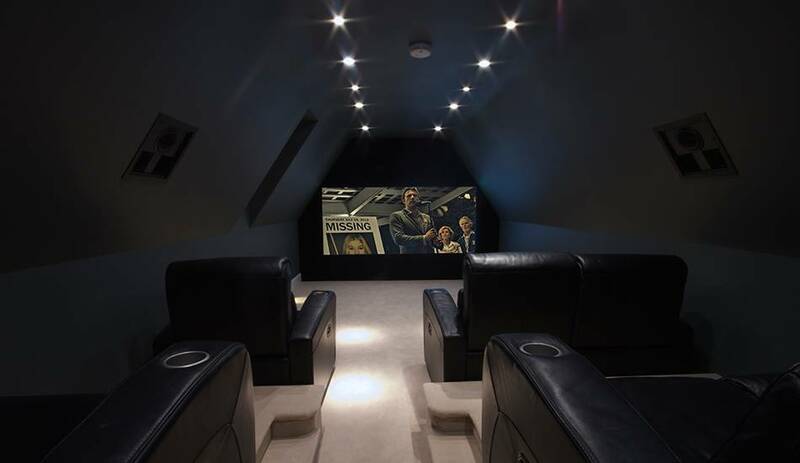 From hidden living room cinemas to fully dedicated cinema rooms. 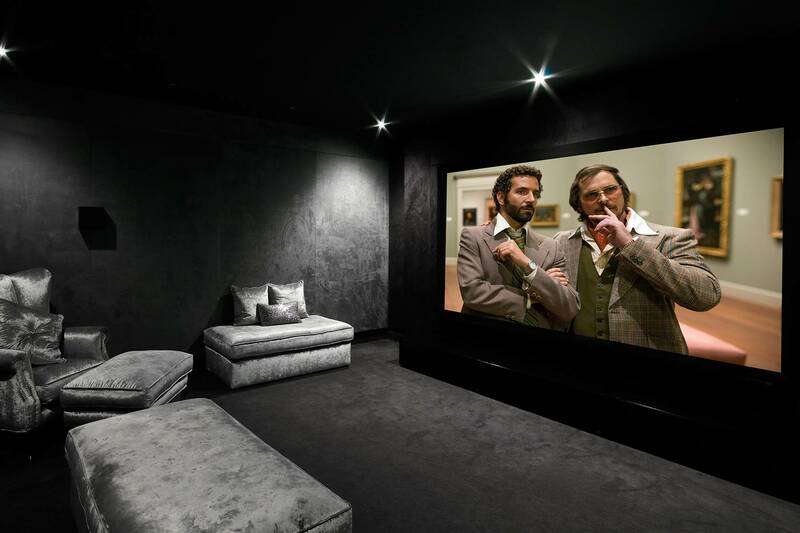 Intergrated multi-room audio systems allow you to enjoy your favourite music around the house with the touch of a button. With a variety of products on the market, each of our systems are designed with careful attention to our customers particular requirements. 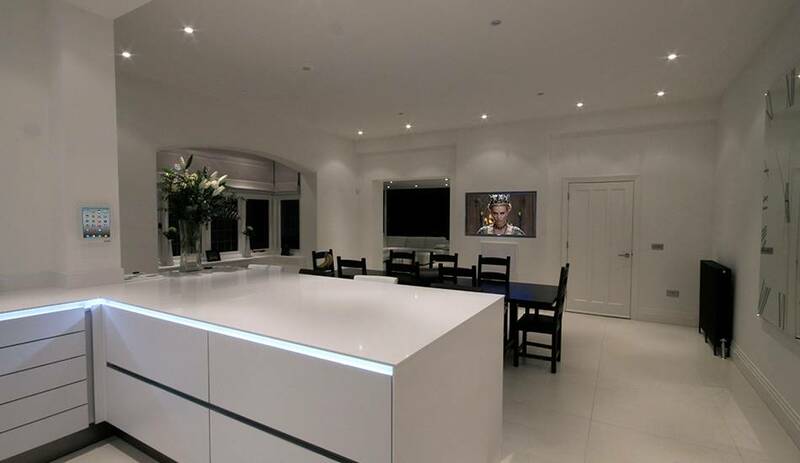 Design and control of your lighting can completely transform the look of any location within a home. 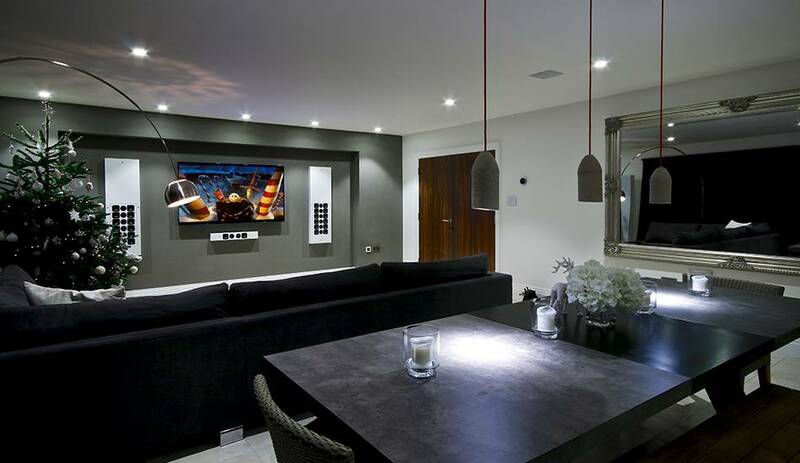 From mood lighting to security lighting, we offer complete interactive control in residential and commercial properties. We offer complete security designs for the lifestyle of our clients, taking into consideration the level of security wanted to be achieved. Covering door and gate entry systems, to watching your homes security cameras from abroad on your smartphone. With our in house design team, and wealth of product experience, Q Smartdesign can produce concepts that clients think impossible. Working closely with Architects, Developers, Interior Designers, Building Trades, and Clients themselves. 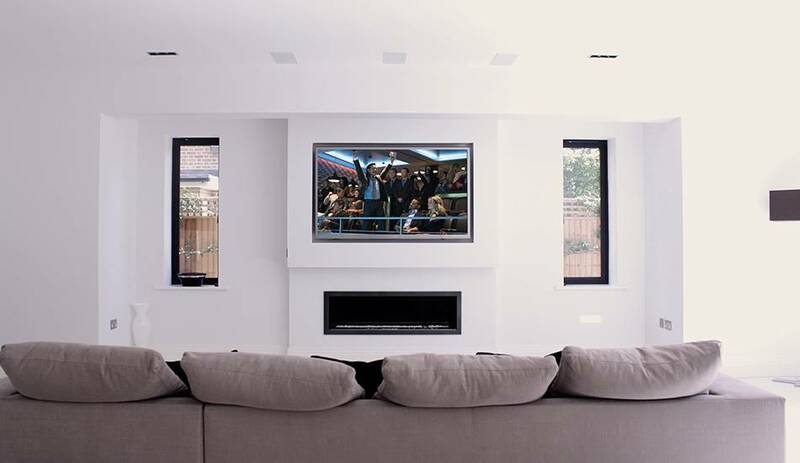 From initial concepts through to schematics, layout elevations and full rendered Cad drawings, this ensures the installation process runs smoothly and clearly for everyone involved. One of the most important parts of the installation is making sure the link between the user and equipment is easy. The only way round this in using control systems such as Control 4. Full Audio Visual, Lighting, Door Entry, and security control with simple press of a button, specified to yourselves, custom programmed by us. Initial meeting to understand your ideas and aspirations for the space development specified. We can discuss possible options of equipment and design ideas. Every project we undertake is unique and we view the consultation stage as critical in gaining a clear understanding of our clients aims. 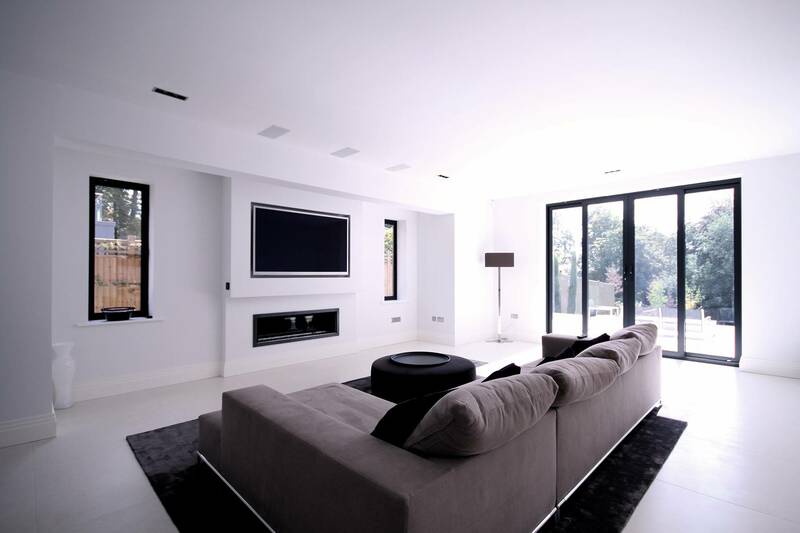 Working closely with architects, designers, developers, and trades to specify a full breakdown of the project, including detailed specifications and drawings to show all the detail of the design. Following the completion of your project, you will be given full training on your new system, in order to make using it as simple as possible. After discussing your requirement we will use our knowledge of the current and future products that best suite you. We will put forward ideas on equipment and give demonstrations where possible of the equipment specified / idea. This will be combined together with some initial concepts of the design. Q Smartdesign offer ongoing training and service contracts to keep your system up to date and functioning to its full potential. From the M25, take junction 27 to join the M11 Northbound (Stansted direction). Follow M11 north and turn off at junction 8 which will bring you to a large roundabout. Take the second exit signposted ‘A120’. At the next roundabout take the second exit following the A120. Continue following the A120 by taking the second exit again at the next roundabout. This will bring you to another roundabout. Now take the first exit onto the A1250 (Hadham Road). Follow this for approximately 100m until you see our sign on the left next to a white sign post for "Wickham Hall". This is just before the rugby club playing fields. Follow this road for approx 1/2 mile under the bypass and follow signs for our customer parking. 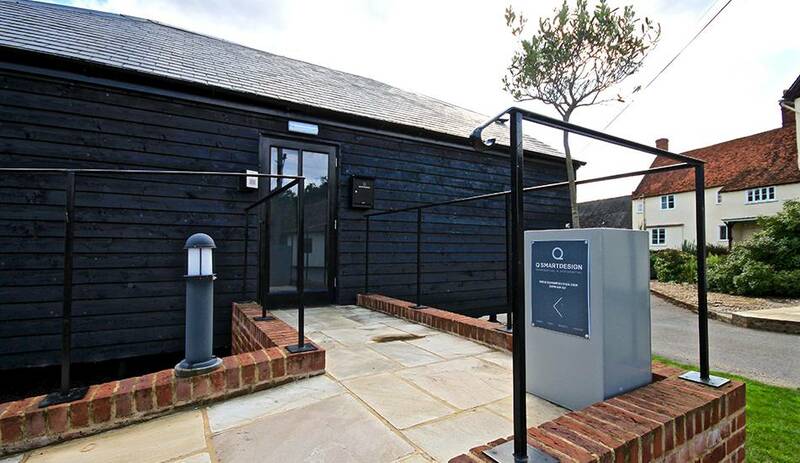 We are the small raised Black barn on stilts If you are using a navigation system to find our showroom, your device may try to direct you along Farnham Road. Please note that there is NO through access to Wickham Hall using this route. Please use either Rye Street, which will lead to Hadham Road, or join the A120 bypass and take the first exit at the roundabout. 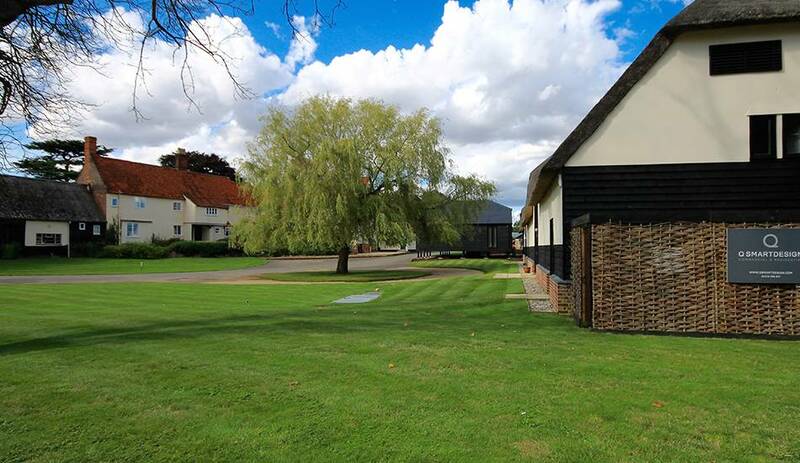 If coming from or via London, take the Stansted Express from London Liverpool Street to Bishops Stortford. Please do contact us should you require further information or would like to arrange a visit. 2015 © Q Smartdesign. All rights reserved.